Click/tap here to find the best New Mexico home inspector for your needs! 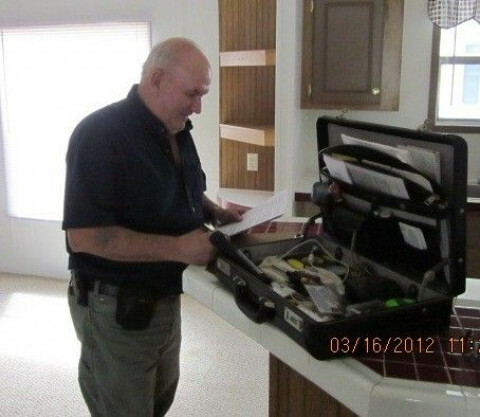 Cadre Inspections provides great home and business building inspections. We offer professional reports completed and emailed the same day as the inspection. Cadre Inspections is PCDI certified. We are the top Home inspection Company in Albuquerque & Santa Fe NM. We are the ONLY CERTIFIED MASTER INSPECTOR servicing Santa Fe!! We are New Mexico's top home inspector! We offer the best prices and best value for property inspections. Call us today to schedule your home inspection. 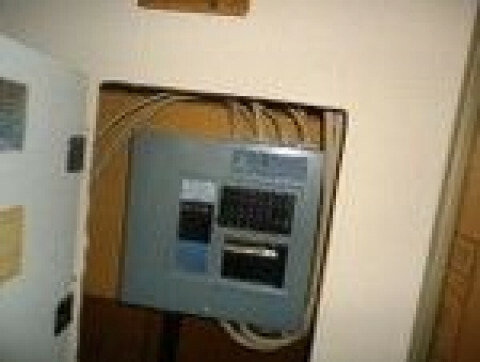 We offer home inspection services in Albuquerque, Rio Rancho, Santa Fe and surrounding areas. Full home inspection with termite and dry rot inspection, gas check, co2 check, and thermal inspection of readily accessible areas of the structure. 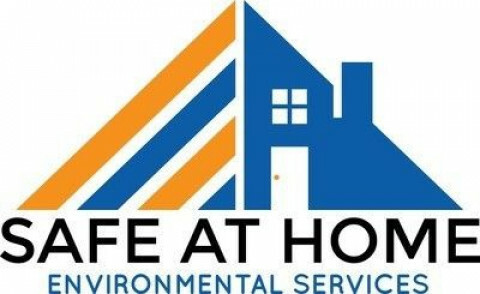 We are Albuquerque's and Santa Fe's #1 for RADON TESTING & MITIGATION SERVICES. We are fully certified through AARST-NRPP and are listed!! 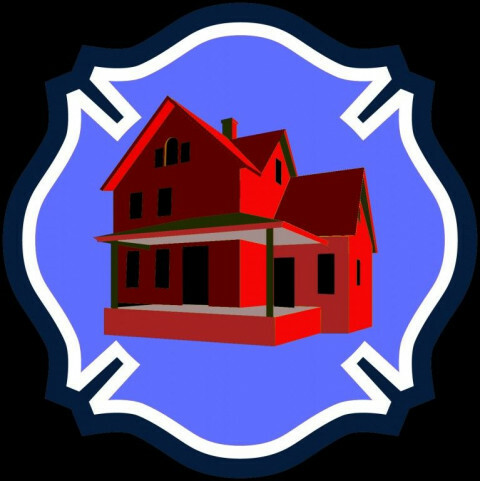 With well over ten years in the Fire and EMS Service, Fully Involved has a unique view of homes that no other home inspection company can provide. We know the damage that faulty wiring, leaking gas lines, mold, and other structure failures can cause - physically and emotionally. 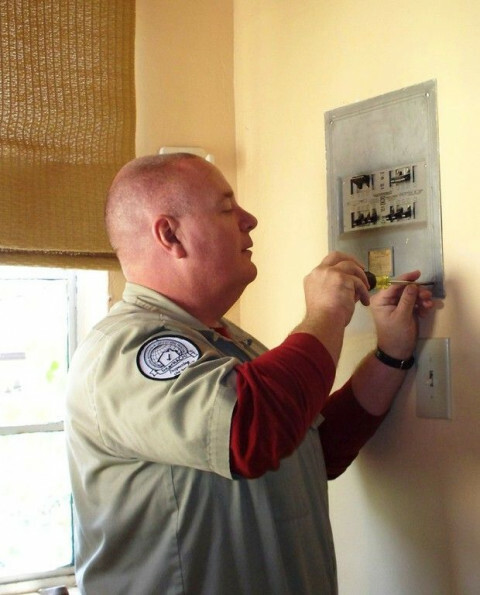 Being an inspector allows us to help mitigate emergencies before they even happen. As a home buyer, our new homes are foreign to us and there is piece of mind in knowing your new home is safe. Welcome to Blue Door Home Inspections LLC. 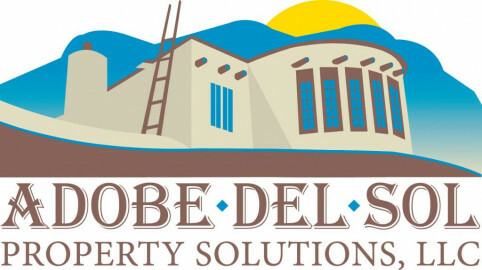 Our mission is to provide high quality home inspections for Albuquerque, Santa Fe, and its surrounding areas. Think of Blue Door’s home inspection process as a physical examination of the property to determine its overall condition on the day of the inspection. 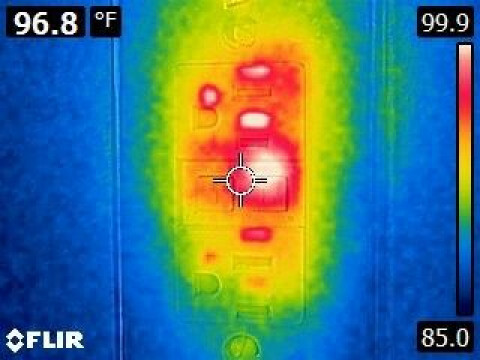 Home Inspections, Mold Inspections, Infrared Inspections. 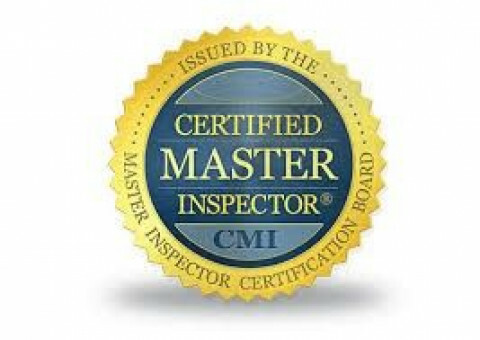 Covellite Home inspections professionals are state licensed and trained by International Association of Certified Home Inspectors (INTERNACHI). We adhere to an exhaustive and comprehensive residential standards of practice. We also abide by internachi's code of ethics. Our comprehensive inspections provide you with a fully documented formal report that includes color photos, diagrams, and detailed explanations. Your report is available in hard copy and by email for viewing anytime and anywhere! Dukes Home Inspectors main focus is, Safety and Education. We pride our self in a quality home inspection. We are on time Everytime. Let us WIN Your business. 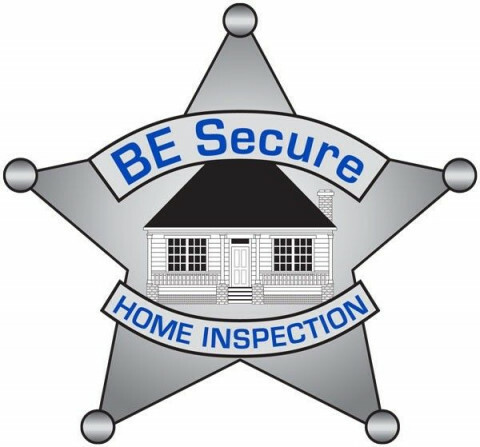 We have been in business since 1996, providing quality home inspections and warranties. 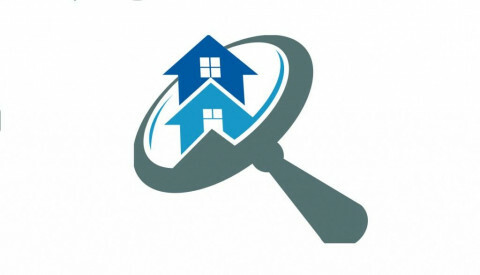 Giving you the full spectrum of your home inspection, in the greater Las Cruces area.